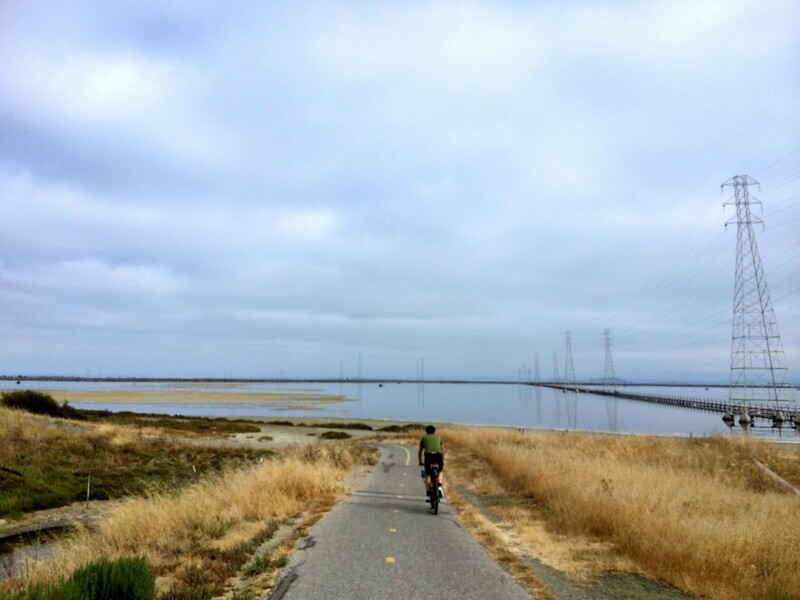 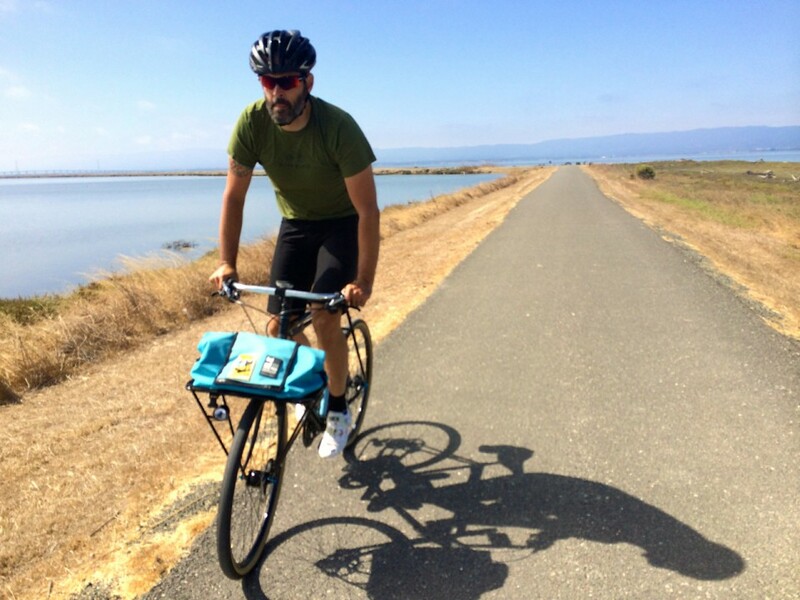 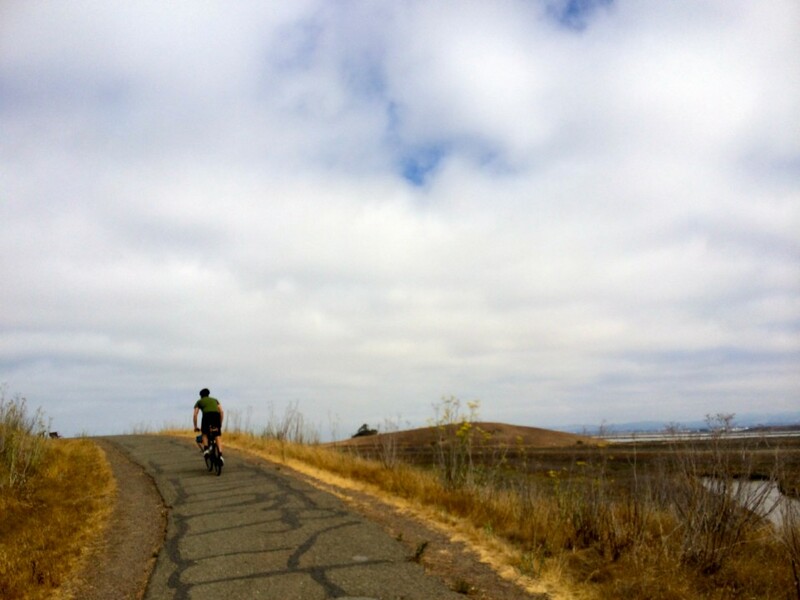 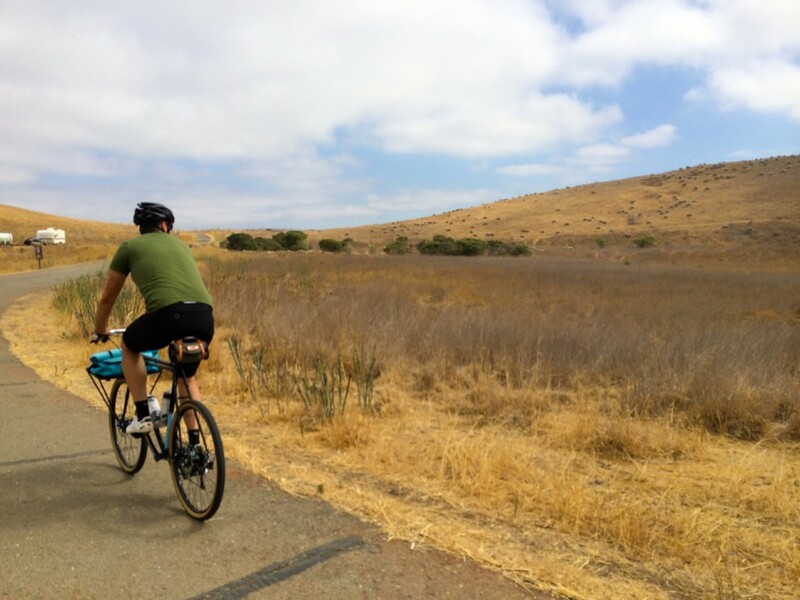 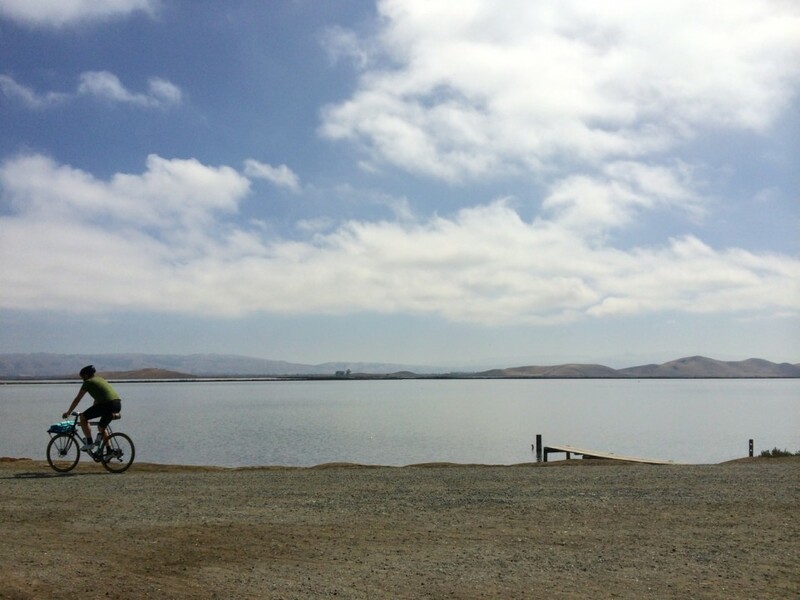 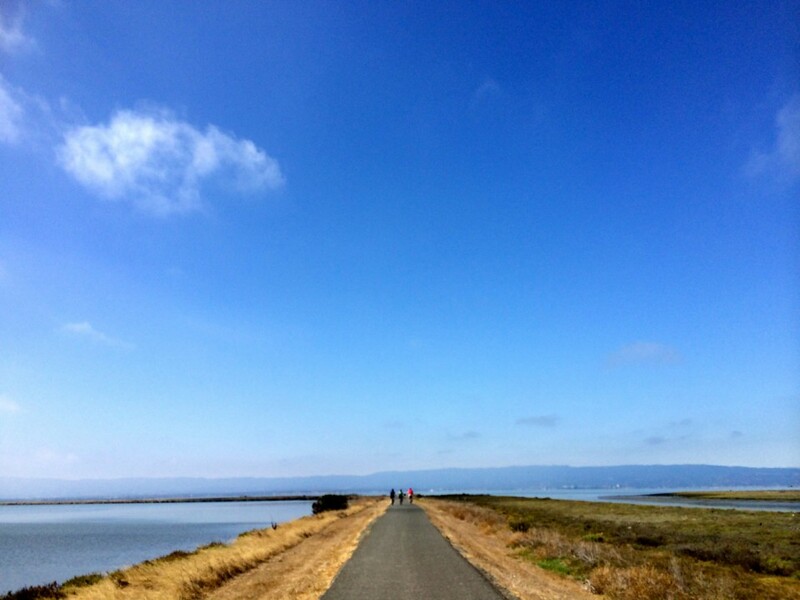 After last weekend’s disappointing DNF, I just wanted to do a fast and flat permanent that would help restore my spirits; the Baylands 101k ride down in the South Bay was just what I needed. 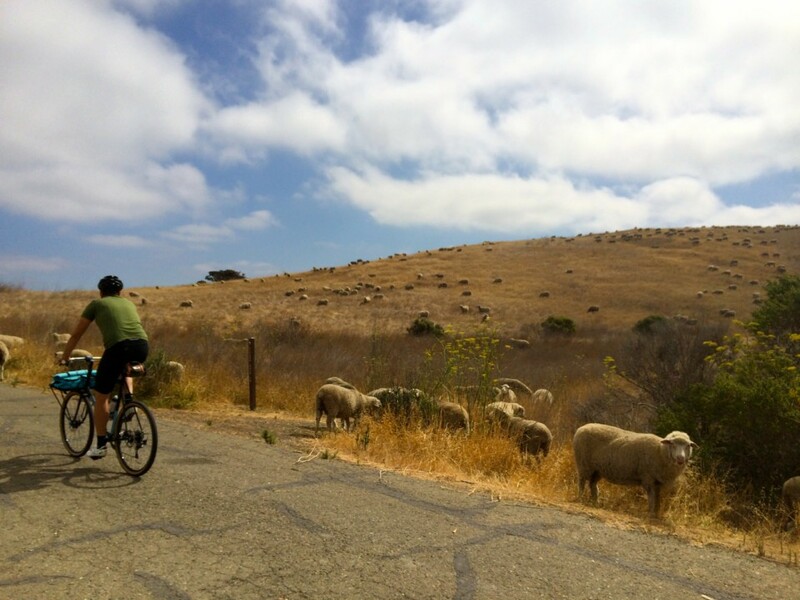 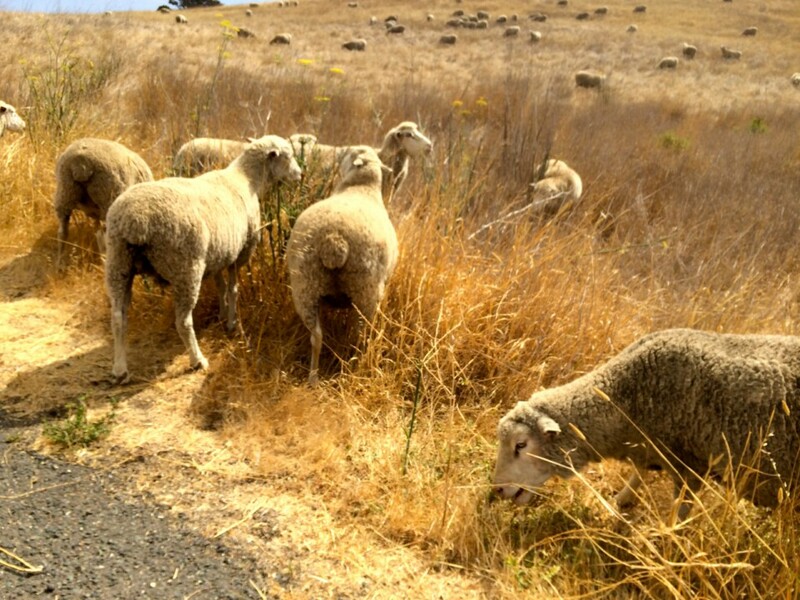 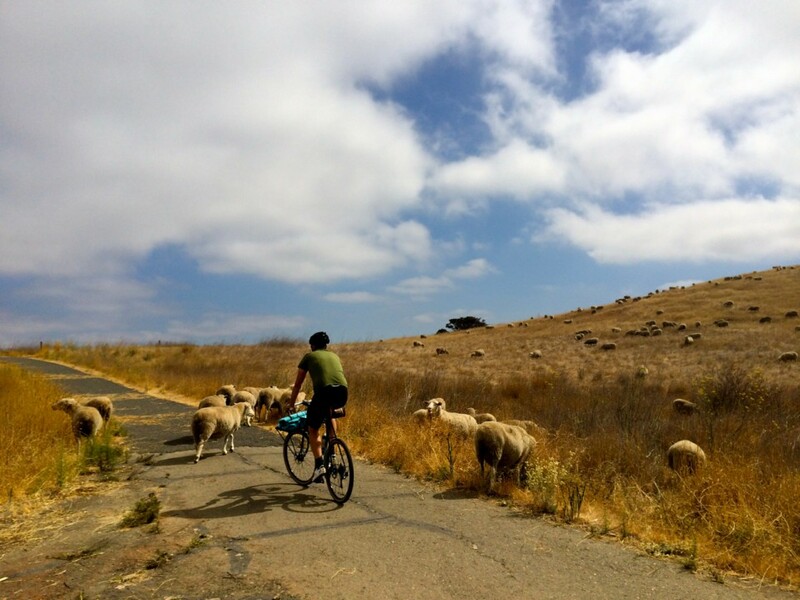 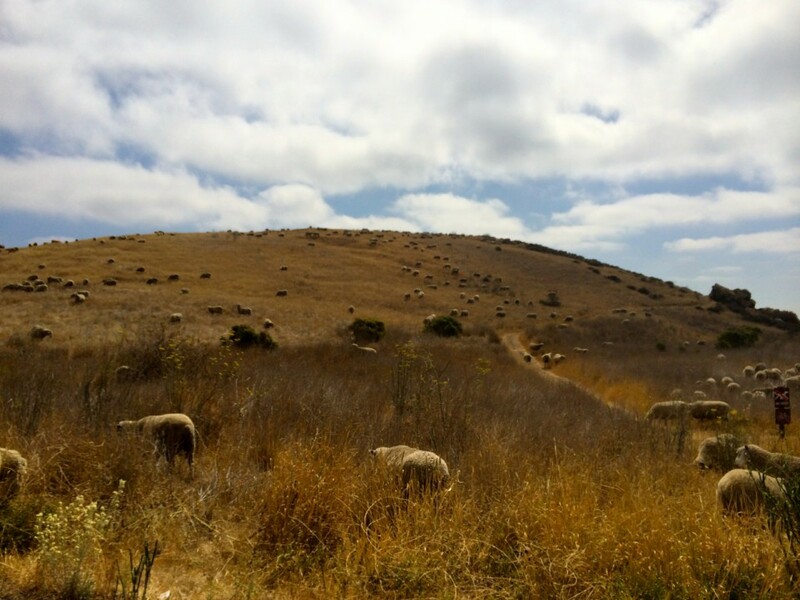 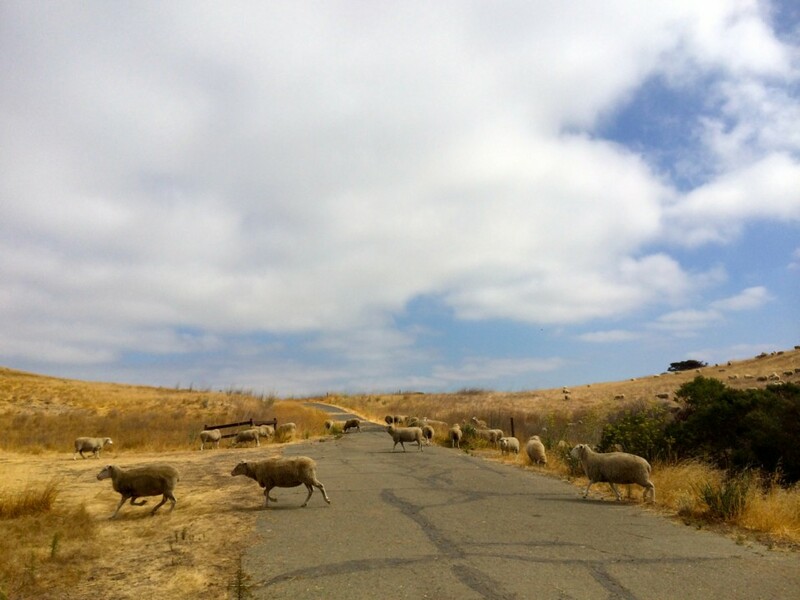 TBO and I zipped along the multi-use paths and even had a surprise encounter with some woolly friends in the Coyote Hills Regional Park! 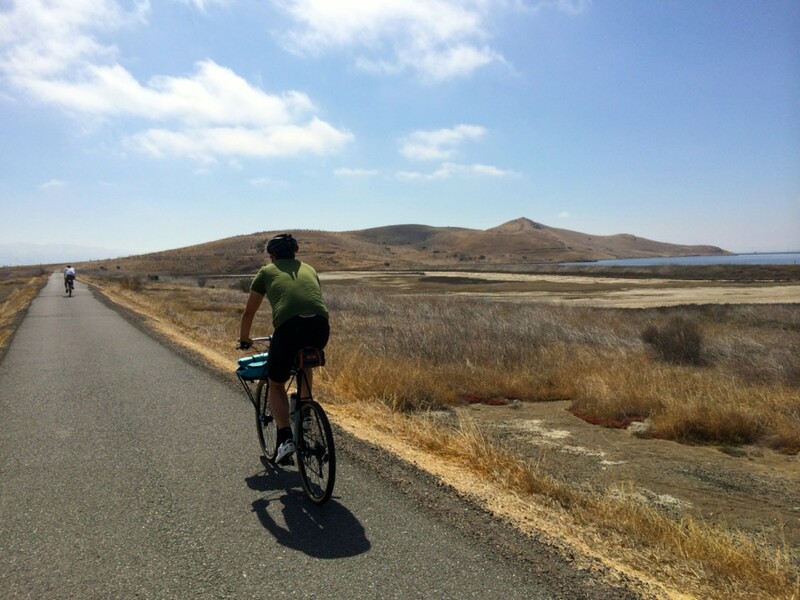 My IT band and back are feeling a lot better and I think I’m on the road to recovery, both mentally and physically. 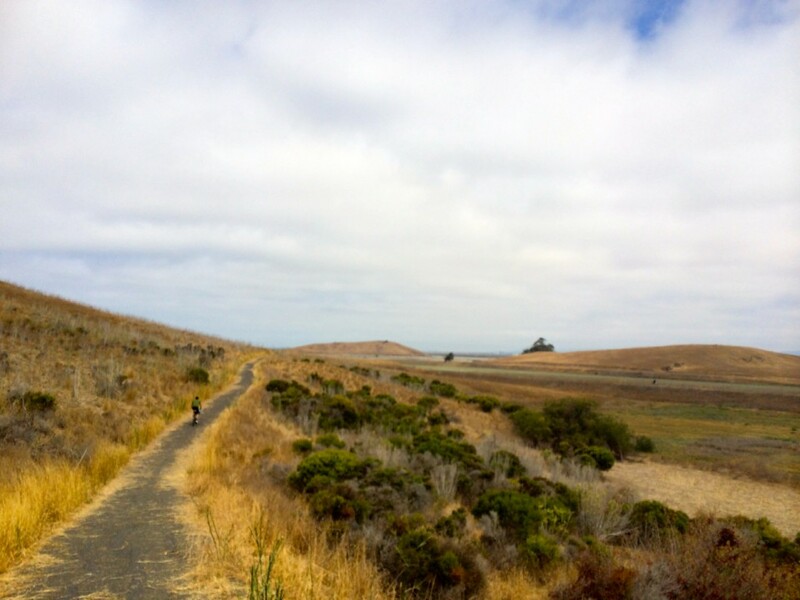 And the proof lies in the fact that I beat TBO in the city limits signs sprints contest: 4-2!